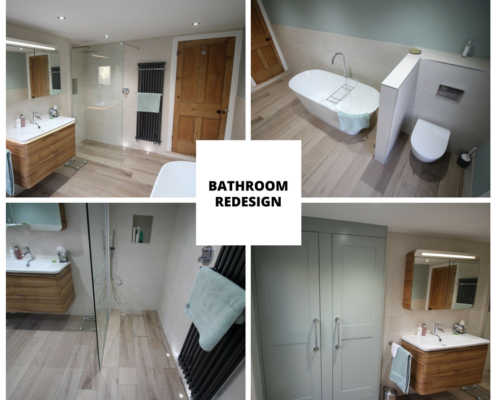 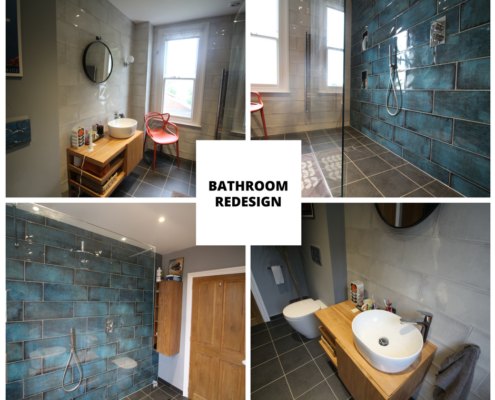 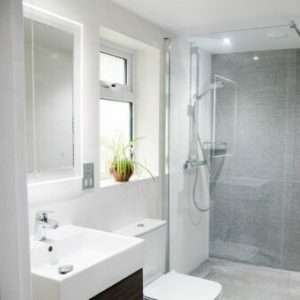 We design, supply and install high end bathrooms and wetrooms throughout Bristol and South Gloucestershire. 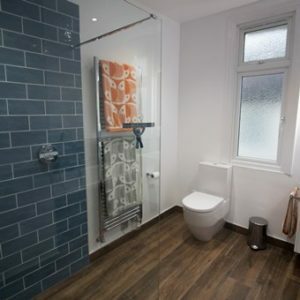 Call or email us today for an initial discussion. 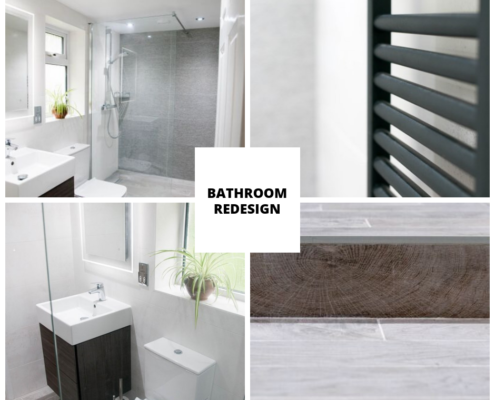 Panoramic design views are included in our Affordable Luxury and Designer Bathroom projects.